Sebreeze Odor-Absorbing Fragrance Cassette Citrus Breeze Gel 1.25oz 6/Carton - Odor absorbing fragrance gel cassette that lasts 30 days. - Includes battery for easy one-step replacement. 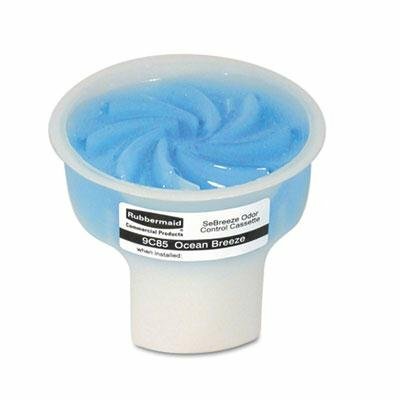 - Scent: Citrus Breeze Physical Form: Gel Application: Automatic Odor Control Capacity (Weight): 1.25 oz.